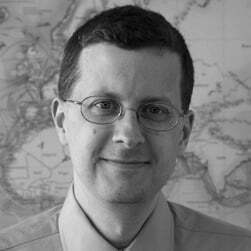 One approach—Spatial Division Multiplexing (SDM)—is getting a lot of attention. 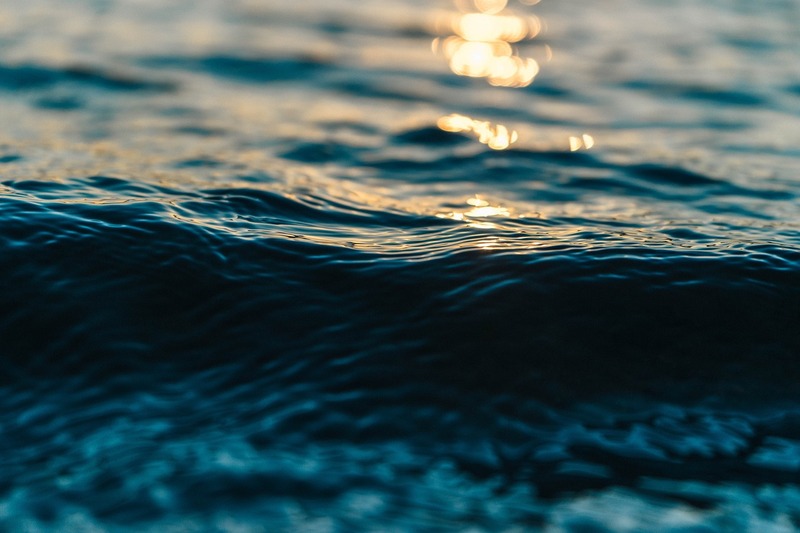 This new option for building future submarine cables is intended to address ongoing capacity demands. How many cables will be needed in 10-15 years? 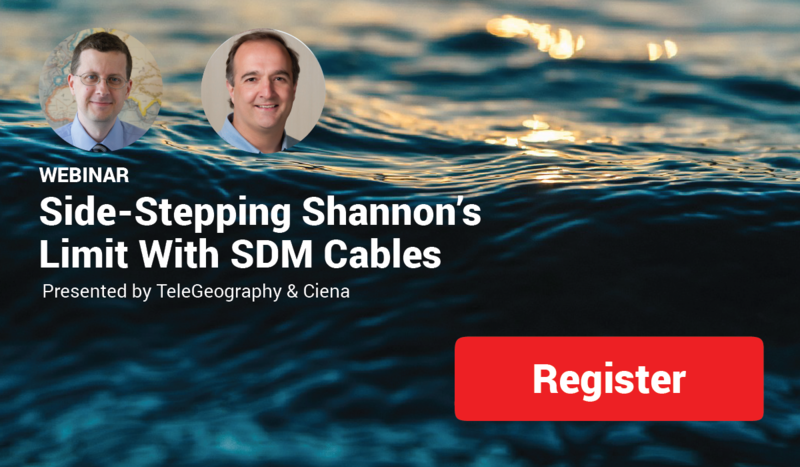 What is SDM and how can it be leveraged in submarine cable deployments? What are the technology implications of deploying SDM? Can't make this time? Register and we'll make sure to send a recording of the event to your inbox. Click below to save your spot.